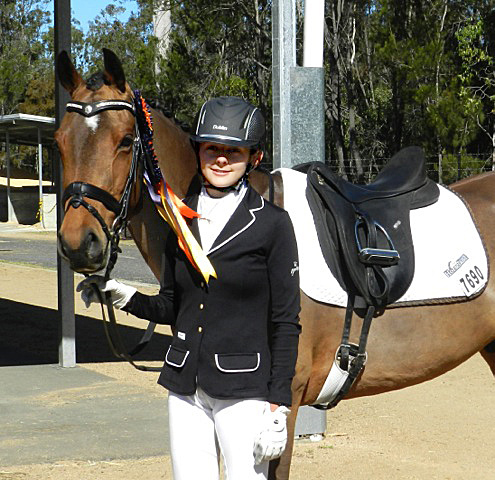 Poppy and her little boy Mr Tickles shined with a winning time at the 2014 Australian Young Rider Championships. They won the Elementary Freestyle and placed 3rd in one class and 6th in the other, absolutely fantastic result. 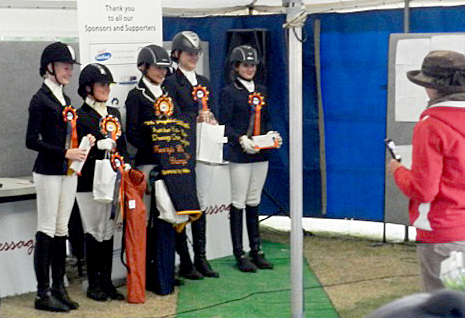 I am soo very proud of Poppy and Mr T, I am lucky to have the pleasure to train these two. This entry was posted in Students on 12/07/2014 by Sally.